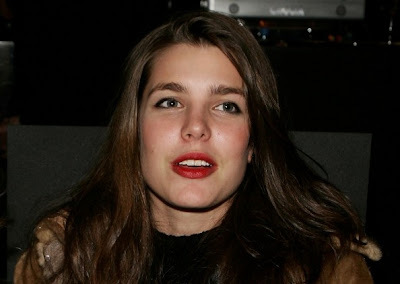 Princess Charlotte ( Monaco ) : The granddaughter of Princess Grace, and the daughter of Princess Caroline, Charlotte Casiraghi certainly has beauty in her genes. While technically not named to the title of princess, she is fourth in line for the throne of Monaco. Not that, that slows her down -- the jet-setting 22 year old has been linked to numerous young European aristocrats, counts fashion luminaries such as Karl Lagerfeld among her friends, and was named to Vanity Fair's 2006 Best Dressed List. Princess Eugenie ( New York ) : The daughter of Duchess of York Sarah Ferguson (also known as Fergie), Princess Eugenie has gained attention for hobnobbing with some of the brightest lights in fashion. The 18-year-old royal has already appeared on several magazine covers, including a shoot for the UK's Tattler. While's she a serious student -- obtaining top-marks in English literature and art -- Princess Eugenie is also a bit of a wild child. After learning about her exam scores, the young princess was caught "frolicking naked" on college grounds. 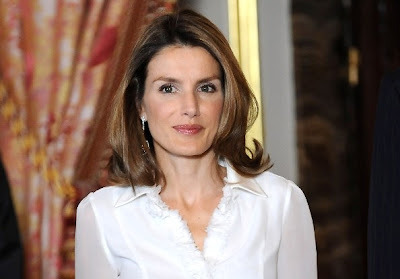 Princess Letizia ( Asturias ) : Perhaps the reason that Princess Letizia, wife of Crown Prince Felipe of Asturias, is one of the most beloved women in Spain is that she comes from the people. Her father was a journalist and her mother a nurse in a hospital. Since her marriage to Felipe, she has worked to promote children rights both within Spain and abroad. 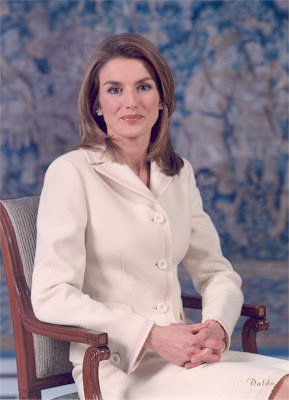 She had her first child, Infanta Leonor, on January 14th, 2006. Princess Madeleine, Duchess ( Hälsingland and Gästrikland ) : While Sweden has long been known for the beauty of the its women, 26-year-old Princess Madeline has been upping the ante for years now. Third in line to the Swedish throne, the statuesque blond is also an enthusiastic horse rider, competing for a number of years under the name "Anna Svensson." She also has raised eyebrows for cleavage-revealing evening wear and barely-there bathing suits. Princesses Mary ( Denmark) : The second wife of Prince Joachim of Denmark, Princess Mary is known for for her elegant fashion, no doubt learned while working for Estee Lauder during college. She has gone to work in international financial journalism and advertising. Originally born in France, she married Prince Joachim in May of 2008, and their first child is due in May of next year. Princesses Mary was not born in France She was born in Hobart, Tasmania, Australia. 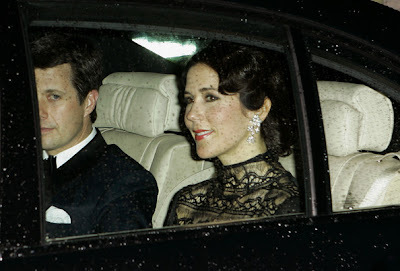 Princess Mary is the 1rst wife of Crown Prince Frederik, not his brothers 2nd wife. 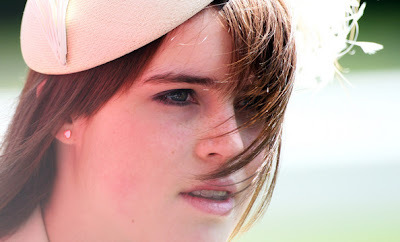 Also some of the photos of Princess Eugenie are actually of Kate Middleton.